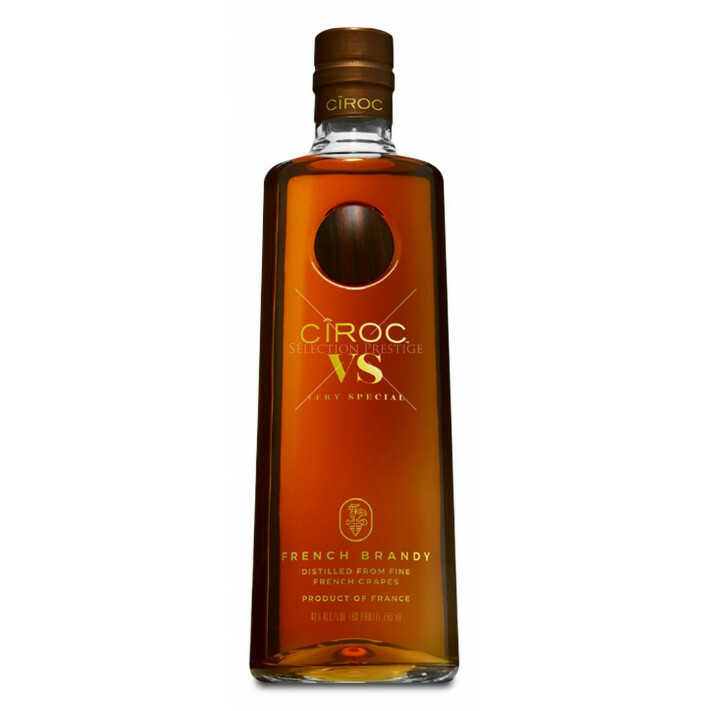 CÎROC VS (stands for Very Special) Brandy (French Brandy) is the latest addition to the succesful product line of CIROC. Originally launched as a Vodka with many different aromas and taste infusions. Ciroc Cognac some people call it but it is not a Cognac. Sean "Diddy" Combs aka P Diddy from the renowned Bad Boy label endorses this new product. The brandy actually is distributed via big player Diageo and rolled out in the United Stateas. Why is Ciroc VS not a Cognac? Ciroc does not qualify as a Cognac because it is not produced under the rules of Cognac. We assume that it is a French Brandy though because the grapes do not come from the Cognac region. Nevertheless this brandy is produced in the south of France, blended and created by masterblender maitre de chai Jean-Sébastien Robicquet. This brandy is based on grape wine, then distilled, aged in oak barrels. Ciroc is not a Cognac brand in the true sense of the word, but rather a range of spirits created by Bordeaux based Master Distiller, Jean-Sebastian Robicquet. Up until 2018, the brand of Ciroc was best known for its distinctive range of vodkas. But now, with the creation of a VS French Brandy, the house is branching out. With the hip hop star, Sean 'Diddy' Combs, AKA, P. Diddy, endorsing the product, the whole Ciroc range is hitting the headlines. Their vodka is created, unusually, from French grapes, as is their new VS Brandy. With Robicquet's expertise in the art of wine making, this makes for a truly interesting brand, and one that's sure to only increase as time goes by.